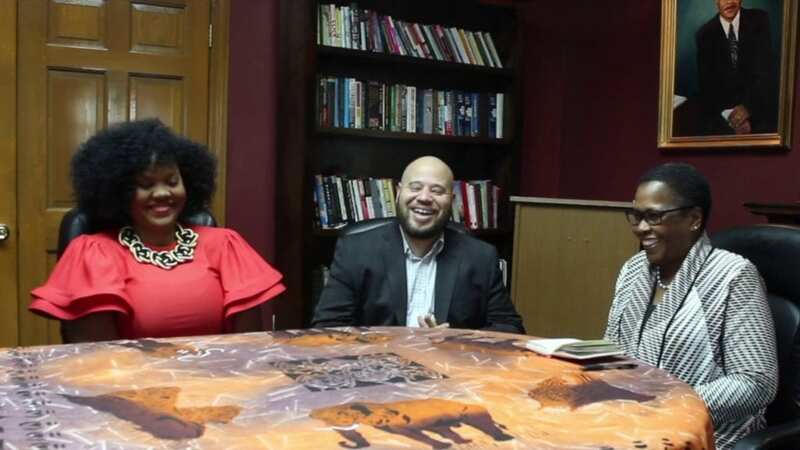 Tribune Social Media Director Jason Luntz and Tennessee Minority Pages CEO Tunisia Scott this week discuss “The Art of Presentation” on Take 10 with The Tennessee Tribune. Luntz and Scott have partnered to create a seminar for entrepreneurs on professionally presenting themselves to customers. Luntz, who is also CEO of Ur Voyce, and Scott told Tribune Editorial Director Sandra Long Weaver they often have clients come to them without a marketing plan for their businesses. You can learn more about the upcoming May 6 seminar at http://www.presentyourbusiness.eventbrite.com.